Nefarious doings in the Netherlands ! 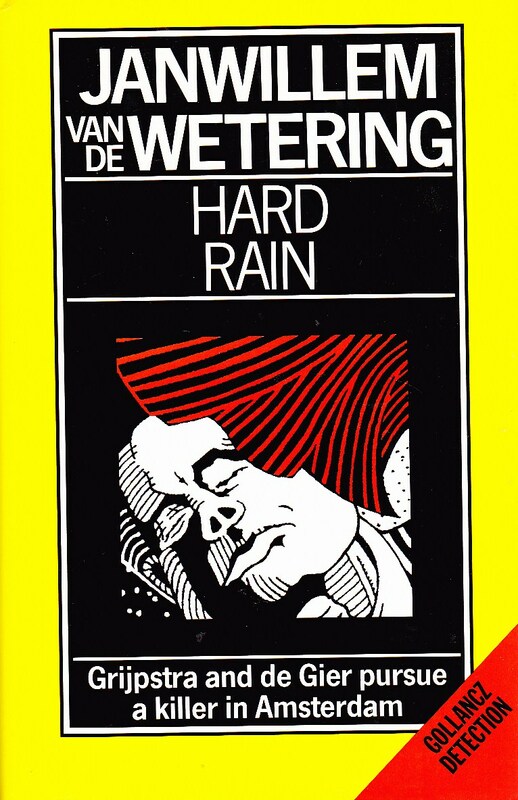 At 5104 in our listings, Janwillem Van de Wetering`s Hard Rain (number 11 in the author`s Amsterdam Cops series), finds detectives Grijpstra and de Gier investigating a series of killings and having to deal with the obstructiveness of corrupt officials along the way. 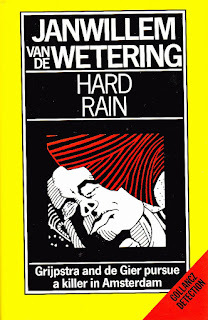 "A fast-moving story that combines action, detection, satire, Zen philosophy and pure fun" - Fantastic Fiction. 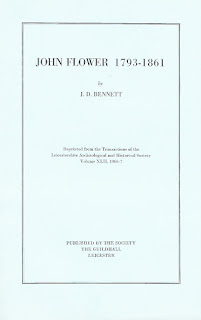 Leicestrian literature looms large in our listings lately. 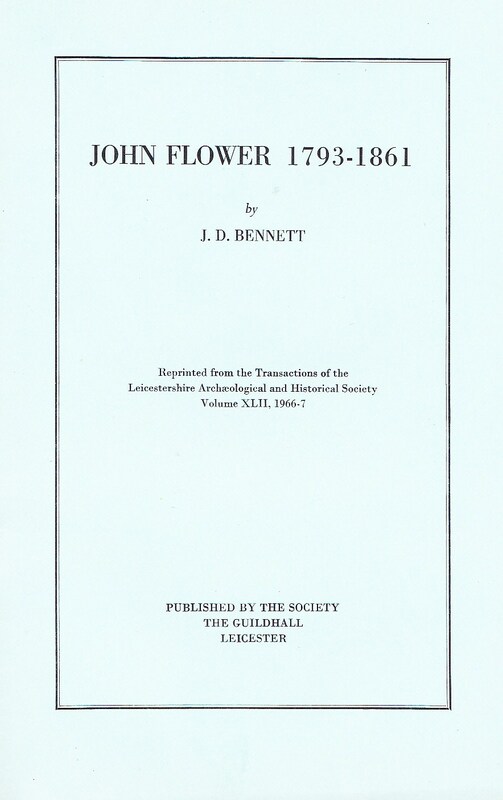 Copies of J D Bennett`s `John Flower 1793 - 1961` can be found at 5092 and 5116 in our current catalogue, while the same author`s `Leicestershire Architects 1700 - 1850` is at 5093. For good measure, copies of Albert Robinson`s `The Whitwick and New Swannington Comforts Fund` can be found at 5105 and 5115, whilst Dennis Baker`s `Whitwick Schools at War` is at 5106. Created by writer Helen Wells (aka Helen Weinstock, Francine Lewis), Cherry Ames was a nurse with a sideline in crime-fighting and mystery-solving. You wonder where she found the time ! The Cherry Ames series was long-running (1943 - 1968), though not all the books were written by Wells - some were the work of Julie Tatham. The theme of crimes solved by an assertive young career woman fits nicely with modern sensibilities, which is probably one of the reasons a number of the Cherry Ames adventures are currently in print. 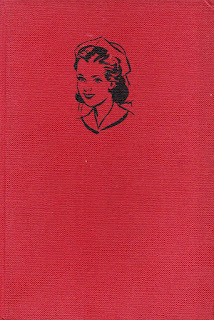 A member of Mystery Writers of America, Ms Wells wrote many mystery stories aimed at a readership of teenage girls, usually involving an ambitious female lead character who solves cases that have baffled others. Perhaps I could take this opportunity to remind you that the current Hoonalooon Books Sale is currently underway and that all the books we currently have on sale via ABE have been reduced in price by 25%. And remember our slogan - Respect the Book !